John F Hunt Remediation Limited have once again been awarded a prestigious award in recognition of its practices and achievements in helping its staff, clients, suppliers and contractors get home safely at the end of the working day. 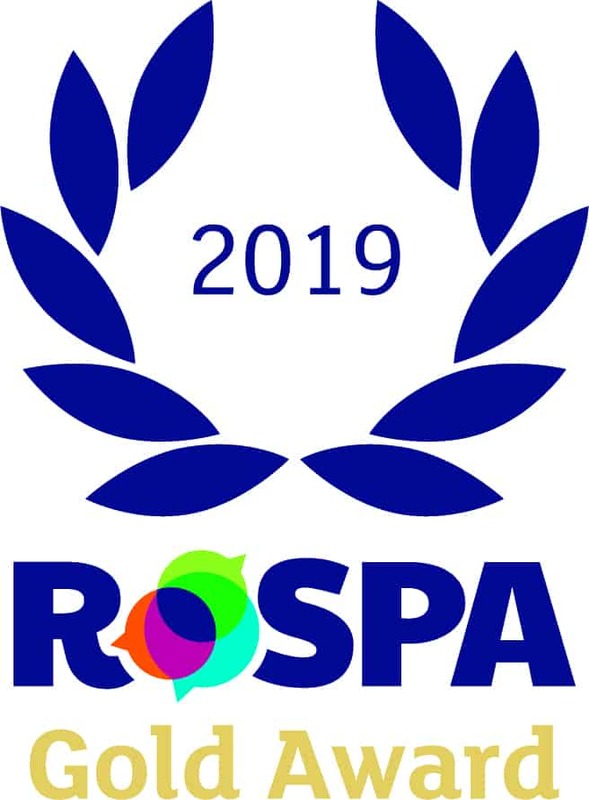 John F Hunt Remediation Limited has achieved a Gold in the internationally-renowned RoSPA Health and Safety Awards, the longest-running industry awards scheme in the UK. The awards will be presented during a ceremony at ExCeL, London on Tuesday, June 18, 2019. 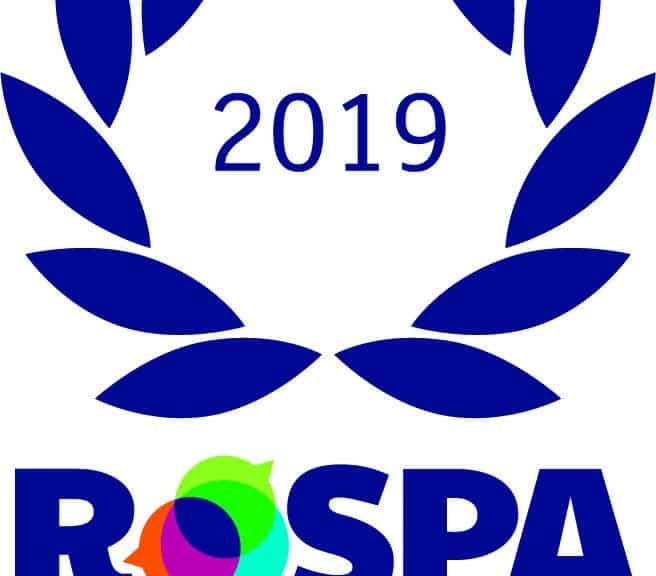 The RoSPA Awards scheme receives entries from organisations around the world in recognition of achievements in health and safety management systems, including practices such as leadership and workforce involvement.